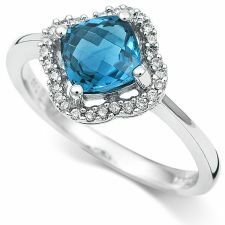 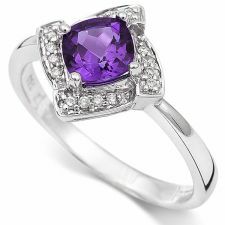 Coolrocks diamonds glisten forever and will compliment your engagement ring. 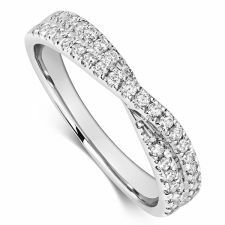 Our exquisite collection of diamond wedding rings set in the Channel, Grain or Claw Setting using Platinum, Palladium, 18ct, 9ct Yellow, White or Rose Gold. 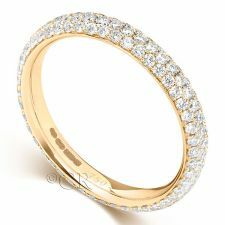 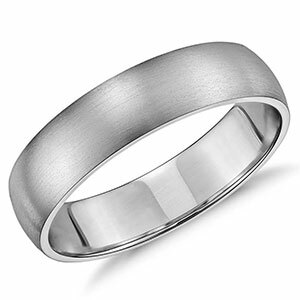 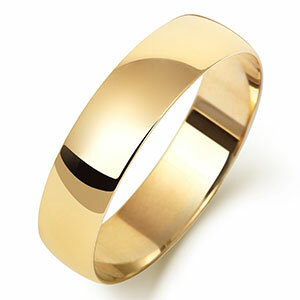 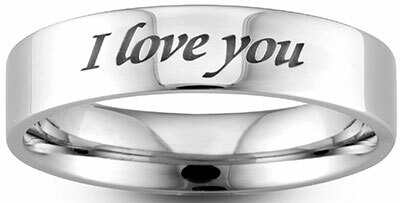 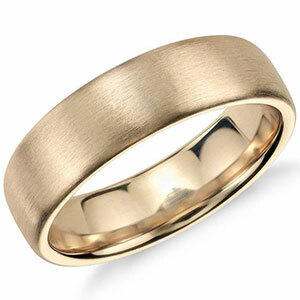 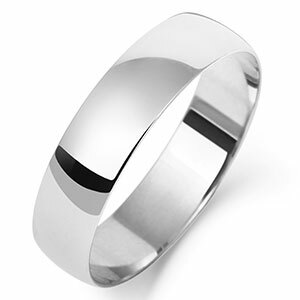 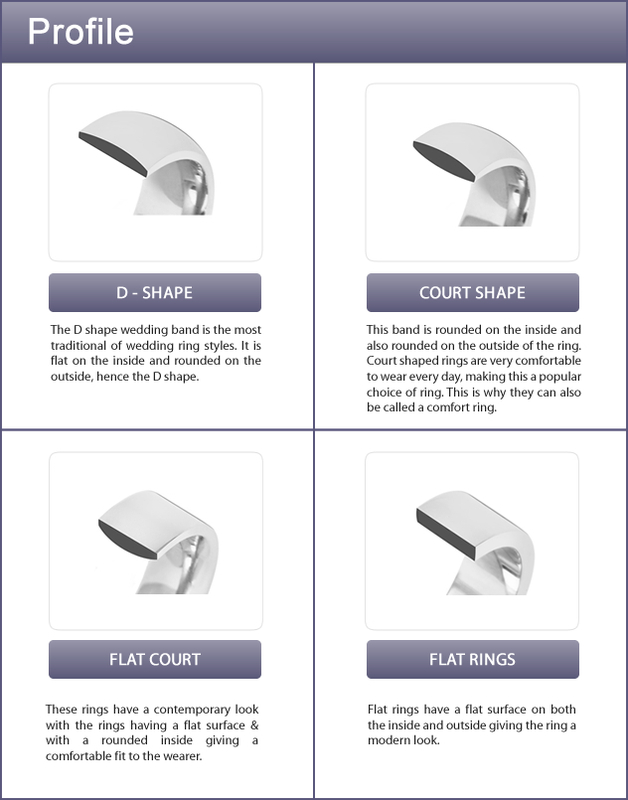 A diamond wedding band is the height of sophistication and elegance leaving a lasting impression.